Stop worrying about when you’ll get around to that pile of laundry and focus on what you love doing. Experience the difference in using a gentle, safe and odour-free dry cleaner for your garments. With the largest selection of washers and dryers in Durham Region, and a fully-attended location, WashDay is your smart pick. Let us do the running around. 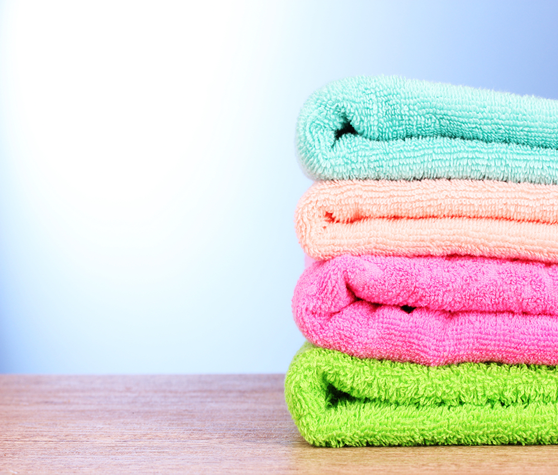 We’ll pick up your laundry, and drop it off fresh and folded. From leather cleaning to drapery, wedding dresses and alterations. Linens, drapery and other large items, we’ve got you covered! Trust WashDay with all your laundry needs. Welcome to WashDay, we’re here to make your life simpler, fresher, and more convenient. We offer a range of services to cater to the busy family, professional, occasional use customer, and more. With a premiere coin laundry facility, fully-attended by courteous staff, we offer professional dry cleaning services, wash and fold, and of course, coin laundry. Learn more about us, and the come check us out! You’ll be glad you did.